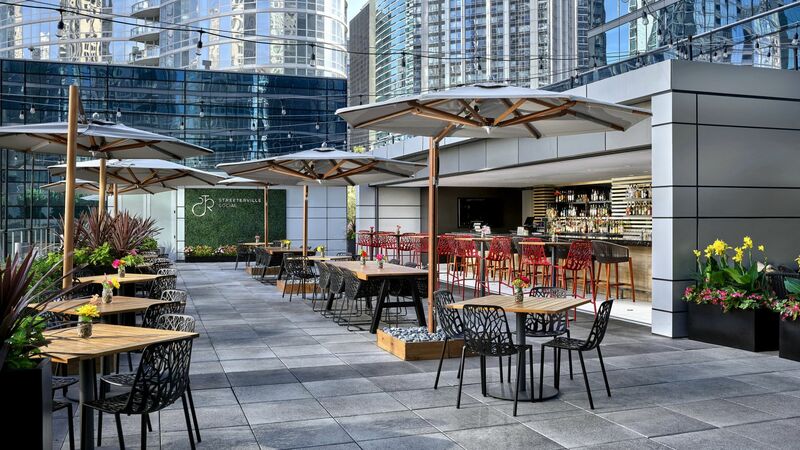 Take the rooftop restaurant and bar experience to the next level at Streeterville Social, Chicago’s go-to outdoor rooftop terrace. 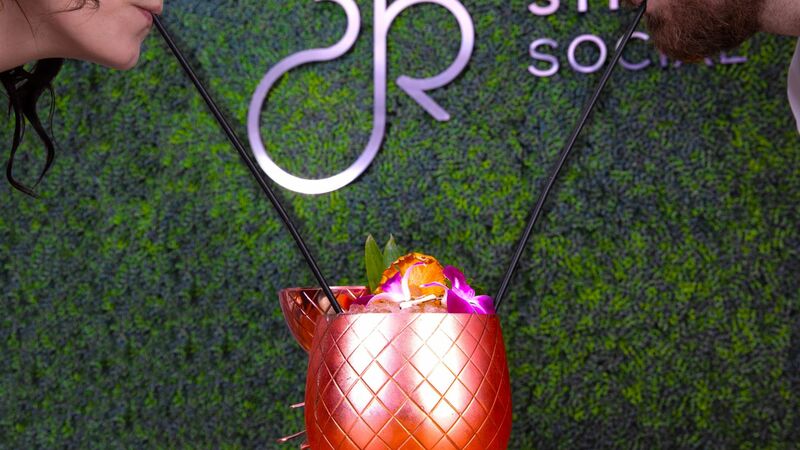 Gourmet grub, crafty cocktails, and a celebration of all-things summer make Streeterville Social the place to meet, eat, and drink in downtown Chicago. 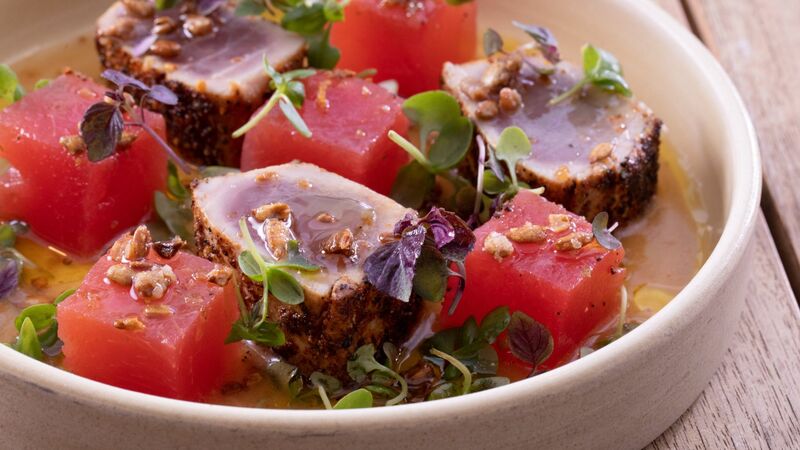 Streeterville Social is comprised of The Bistro, which is the restaurant and bar open to the public, and The Event Terrace, which is available only for private events. 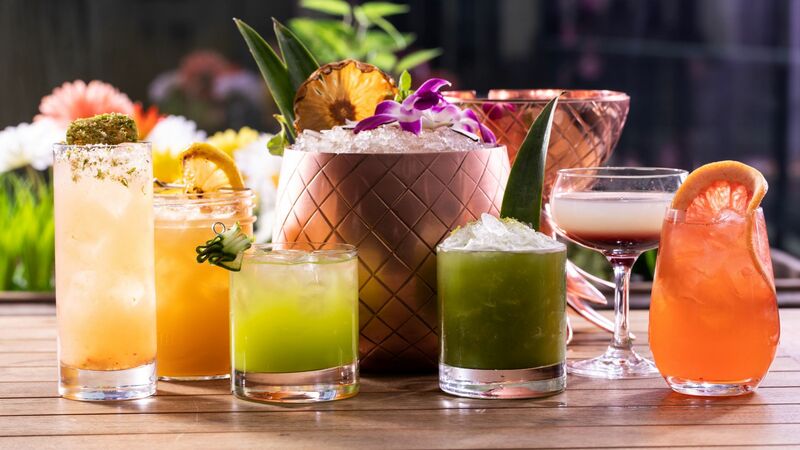 This sun-soaked urban escape above downtown Chicago has everything for laid-back days, happier happy hours, and picture-perfect nights. 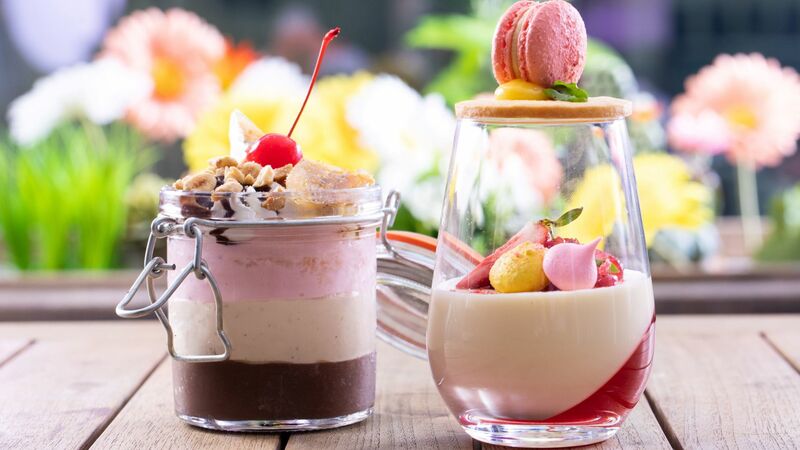 The Bistro is open daily beginning on May 10, 2019, weather permitting, and serves gourmet summer fare alongside refreshing cocktails with unique city views. The Bistro provides a relaxed environment and offers tables for dining as well as lounge seating for drinks and snacks, all surrounded by the downtown Chicago skyline.